1 tube of choice – I used the beautiful artwork of Mayumi Ogihara which can be purchased from DigitalArt Heaven. “Winter Night” is an exclusive kit created by Moonshine Dezingz and can be purchased from Digital Art Heaven here. So few layers of this template will be used it’ll be easier to just tell you which layers TO KEEP. Left Pink Square, Right Pink Square, Center Pink Square, Lime Green Rectangle, and Center Green Strip. 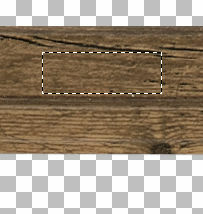 Copy and paste Frame 1 as a new layer just above the background layer. Highlight Center Green Strip Layer. Make your Flood Fill tool active and set the foreground to Pattern. Highlight Lime Green Rectangle layer. Click on it with your Flood fill tool. Close out the frame element. All 3 pink squares should now be on one layer. 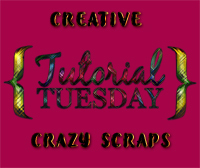 Copy and paste your tube as a new layer and move it into approximate position – see my tag for reference. We’re going to add the elements to the small squares – see my tag for element placement – and don’t worry about what overhangs the edges. We’ll clean that up in a bit. Copy and paste Element 25 as a new layer (don’t close this element out because we’re going to section out and copy areas in just a bit). 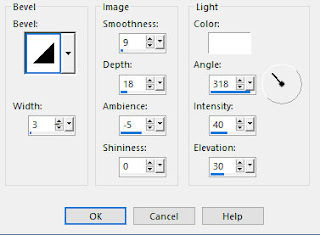 Make your Selection Tool active set on FreeHand and change Feather to 10. Make Element 25 from the kit active. Section around the fluffy area of the snow – (the dotted lines will jump out a little further because you changed the feather number). Paste the snow on your working canvas just behind the church and move into position – see my tag for reference. Make Element 25 active again. Section out the tree on the left side of the church, but don’t include the start on top. Copy and paste on your working canvas. Copy and paste Element 23 as a new layer. Copy and paste Element 31 as a new layer. Duplicate the fluffly snow layer and move it in front of the brown snow tree. Make your Selection Tool active. Set the Feather number back to zero. Highlight the merged template layer with the 3 pink squares. Highlight each element layers that overhangs the template and tap the delete key. Make your working canvas active. Paste the snow layer over the top element within those 3 frames. Rename this snow layer S1. Make the snow I provided active again. Paste Frame 2 as a new layer just above S1 layer. 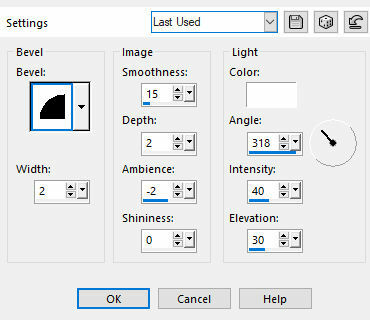 Continue copying and pasting the snow layers onto your working canvas. Once you’ve done that highlight the merged pink template layer. Use your Magic Wand and click anywhere outside of it. Highlight each snow layer and tap the delete key. Close out all snow layers accept for S1. Copy and paste Frame 2 as a new layer. Move both frames into position – see my tag for reference. Lower the Opacity to 53. Apply the same paper in the same manner as the top star. Copy and paste Element 10 as a new layer. Move into position at the top left of your tag – see my tag for reference. Move into position at the bottom left of your tag – see my tag for reference. Highlight the white background layer. Highlight each pine branch layer and tap the delete key until you like the feathered look you want. Copy and paste Element 18 as a new layer. Use your Eraser tool and erase the 3 little flowers to the left of the large flower. To the other – mirror and then Free Rotate Left 20 dgrees. El8: Resize 10%/duplicate as many times as you like/duplicate and flip to place at bottom branch as well. Continue doing this until you have all 10 snow layers copied and pasted into AS. Ctrl + A to highlight all frames.